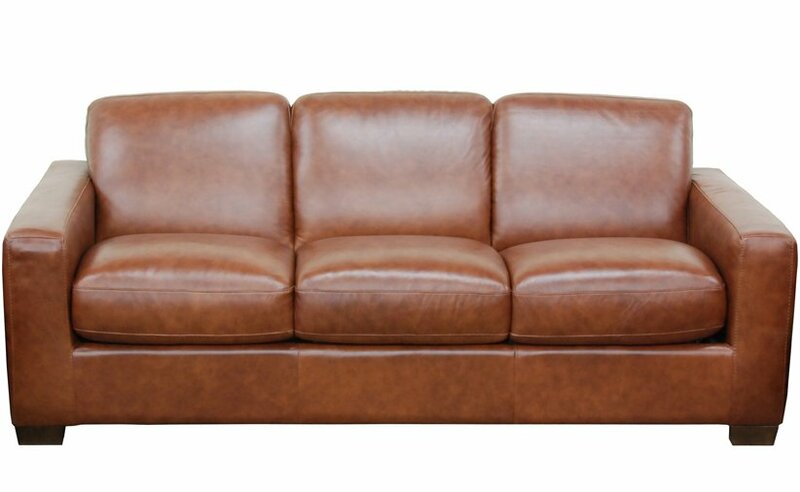 Natuzzi Editions is among the worlds leading producers of fine leather furniture. 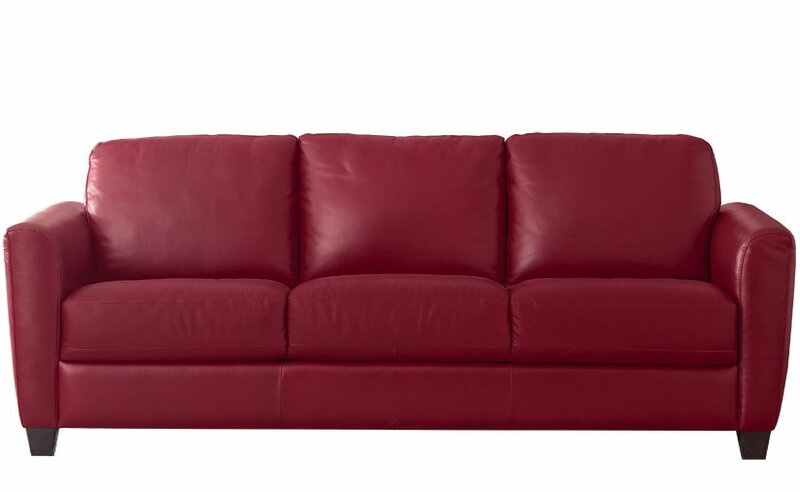 Natuzzi Editions products are known for terrific styling and the highest quality leathers--all at a terrific price. Truly, the value presented by our Natuzzi Editions sleeper sofas is unmatched. Natuzzi Editions special orders take quite a long time--about 15-20 weeks. Still, this program is often utilized by customers looking for great value. 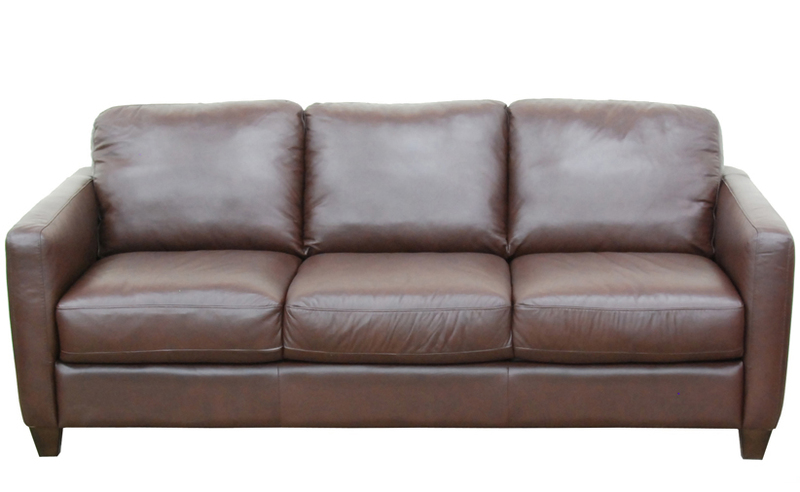 We also keep a wide assortment of leather sofa beds by Natuzzi Editions in stock and ready to ship. 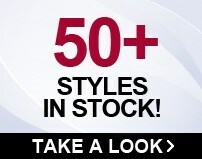 All our in-stock Natuzzi Editions sleepers can be found in our Natuzzi Editions Quick-Ship Gallery. Natuzzi Editions produces some of our finest sofa beds. 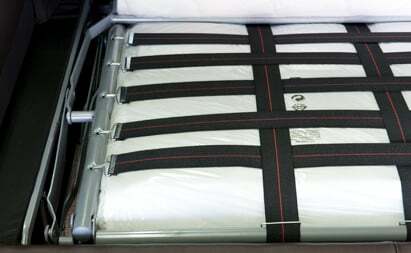 All sleepers include a premium European mechanism and 6.5" thick premium plush foam-topped mattress. The strapped platform-style bed provides exceptional comfort at a terrific value.